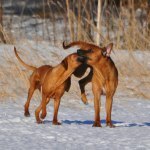 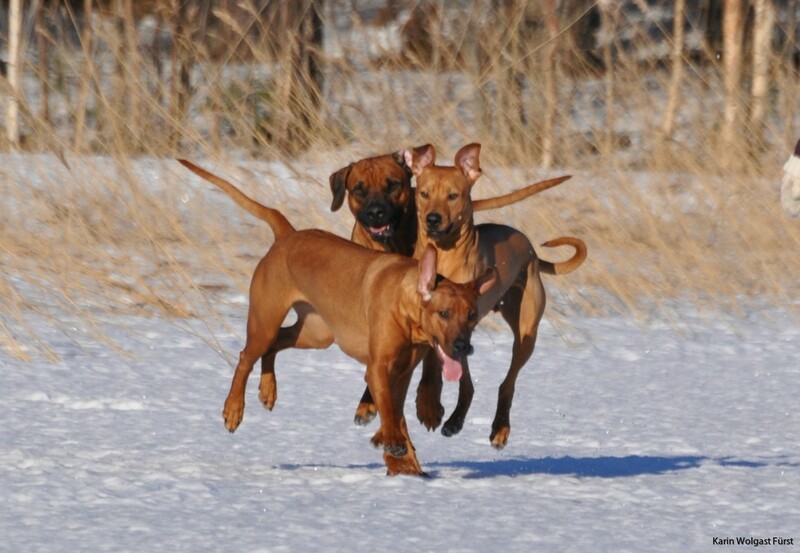 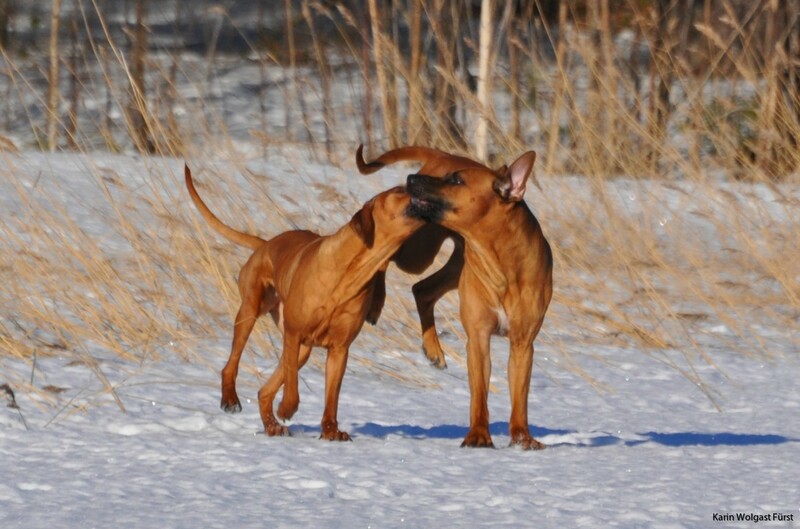 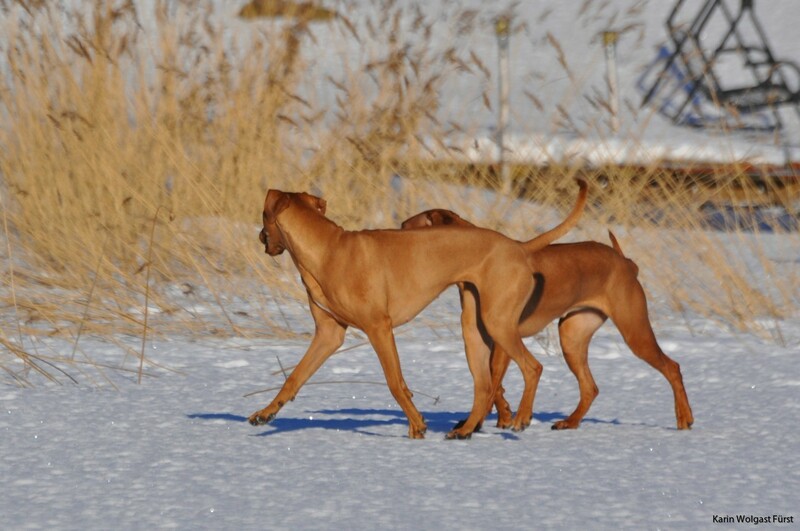 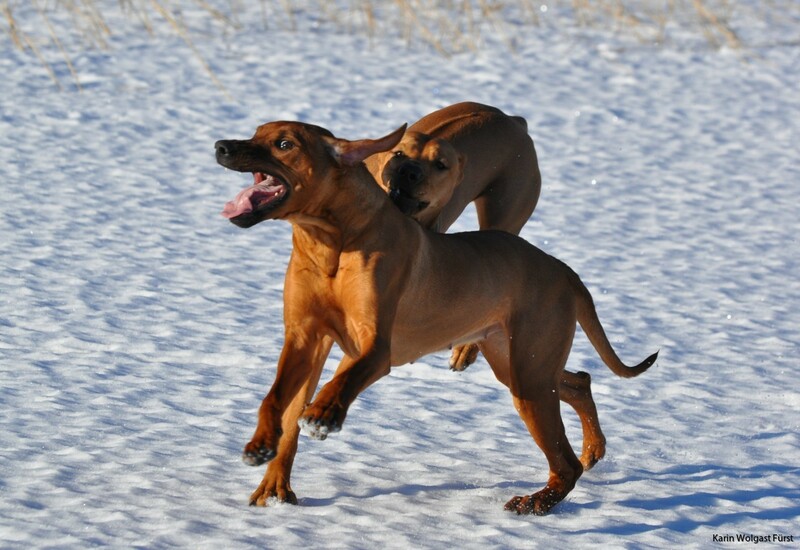 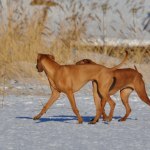 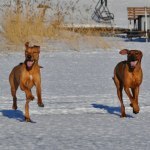 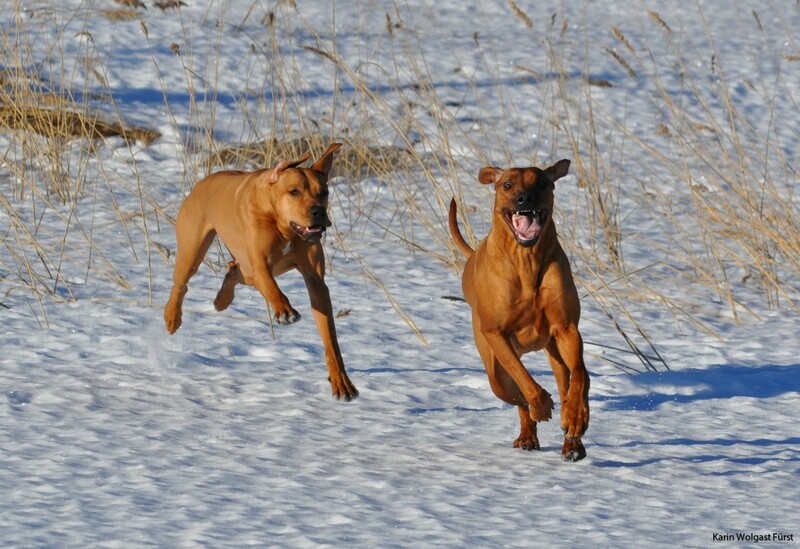 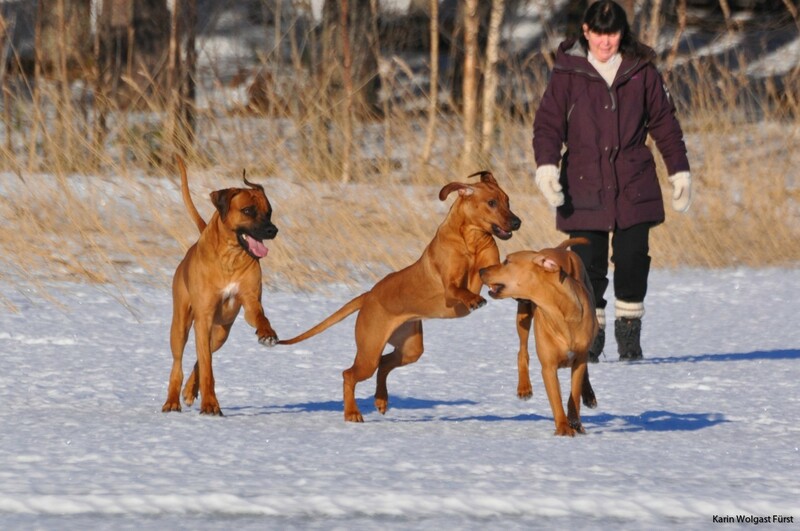 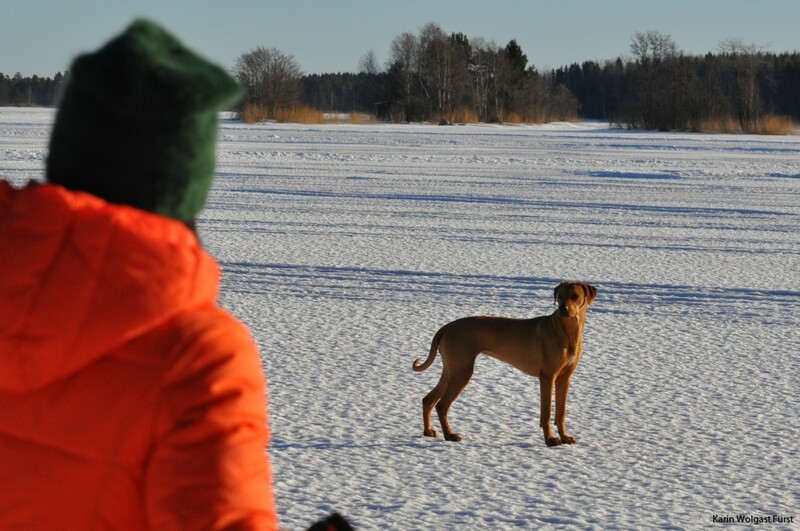 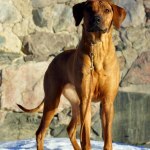 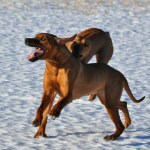 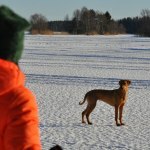 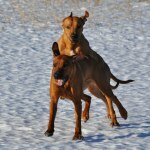 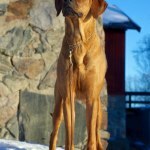 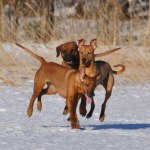 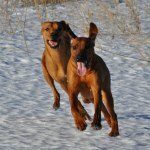 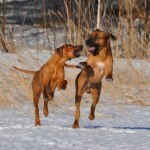 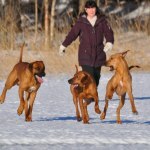 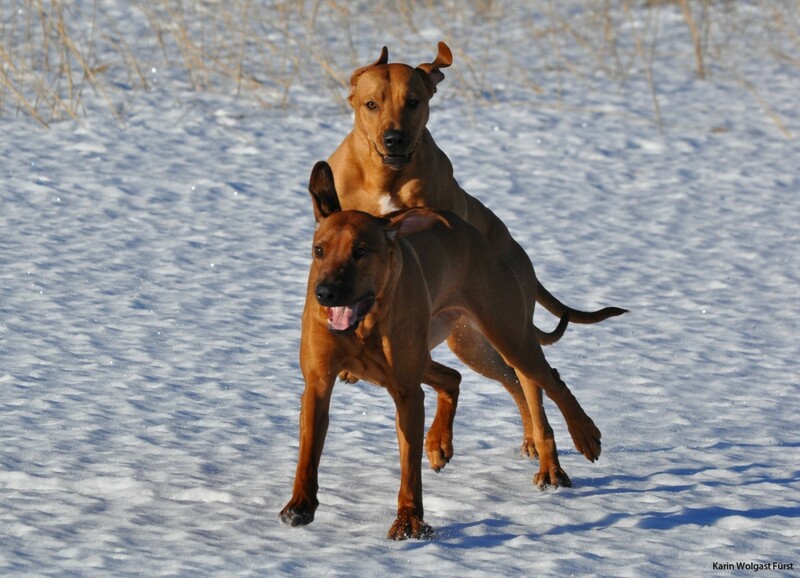 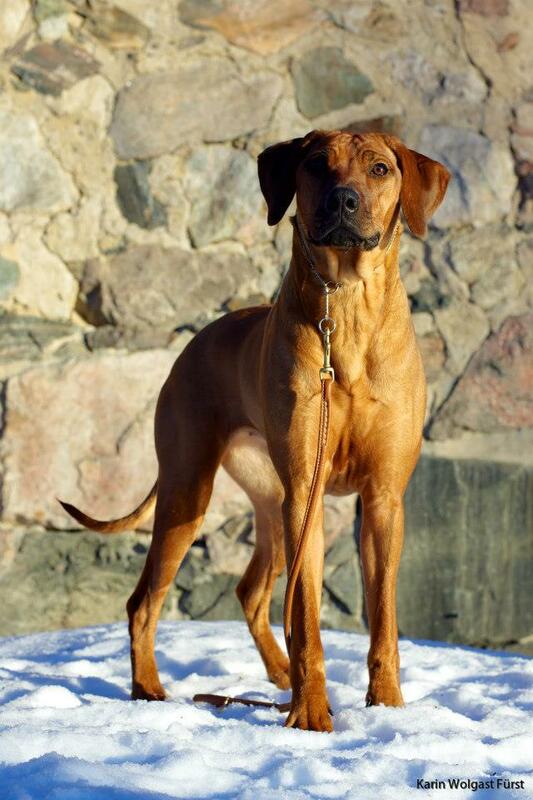 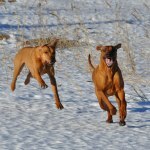 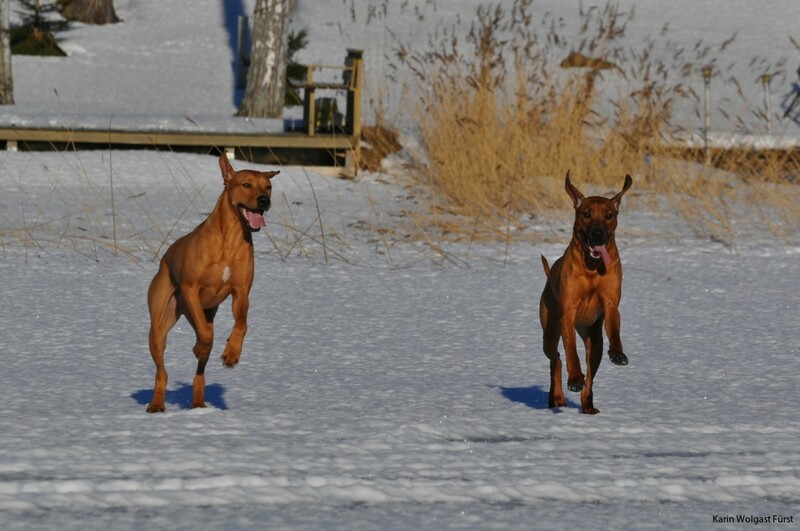 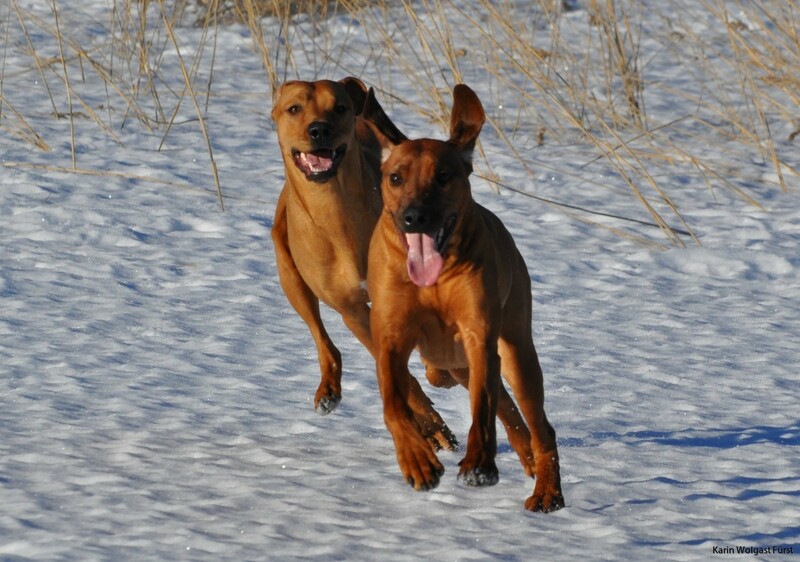 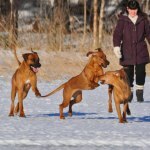 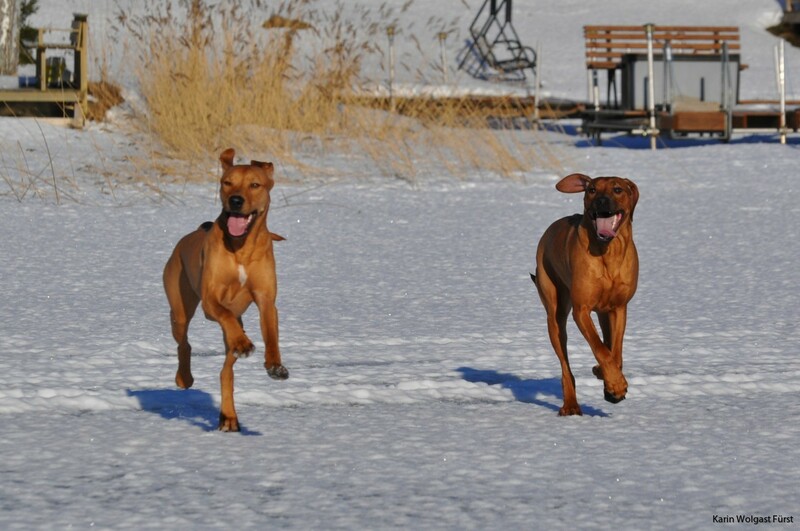 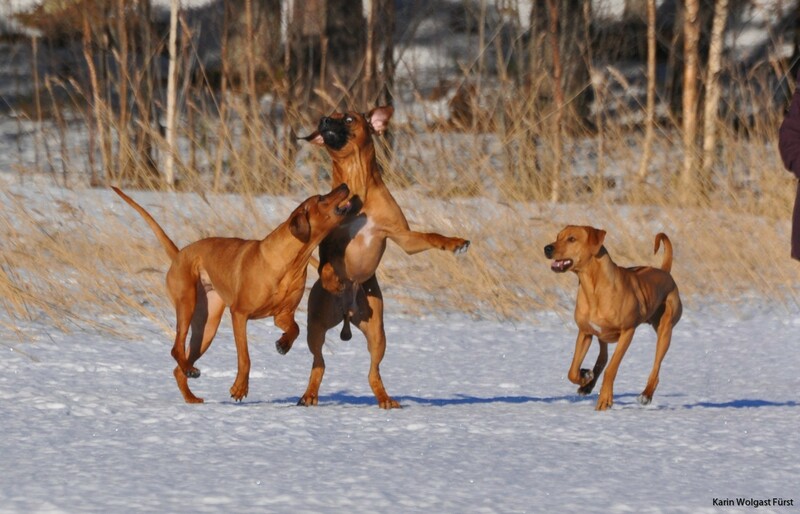 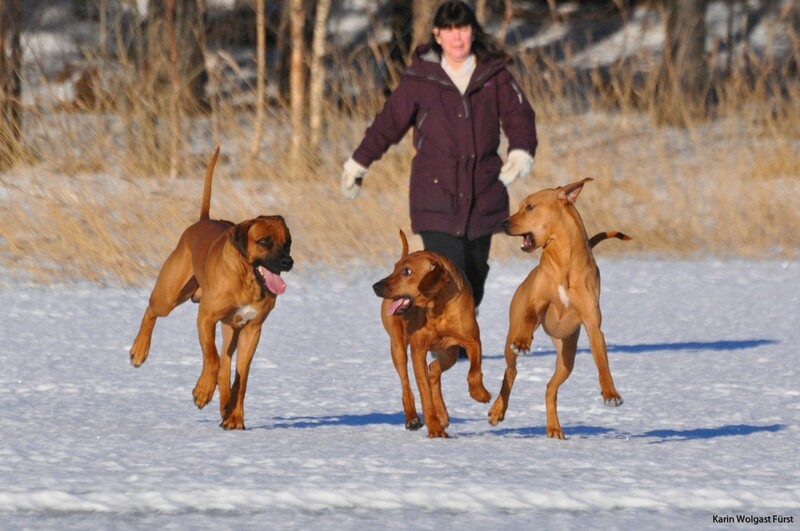 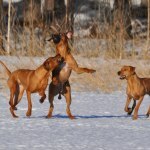 I have recived some great photos from my "pups" in Sandviken. 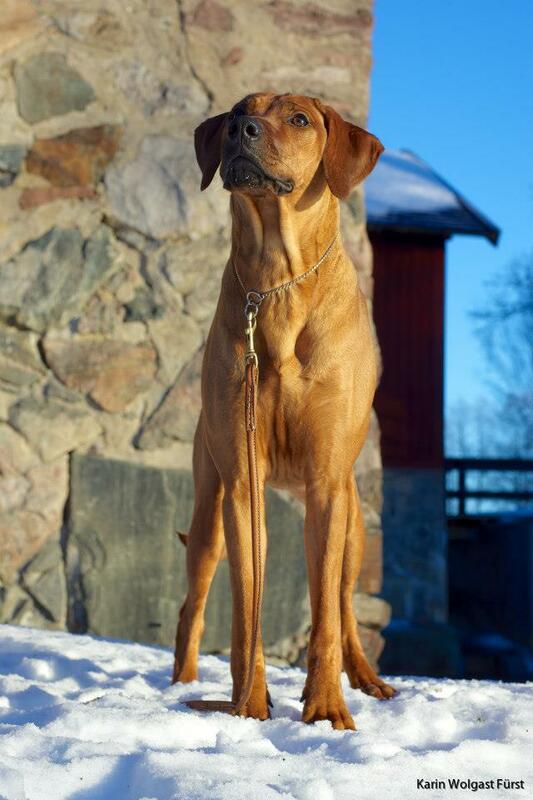 With the Lindström family lives "Charlie" SEVCH Kadamo Don't Mess with Texas from my A-litter and "Haley" Kadamo A Hero in Halifax from the C-litter. 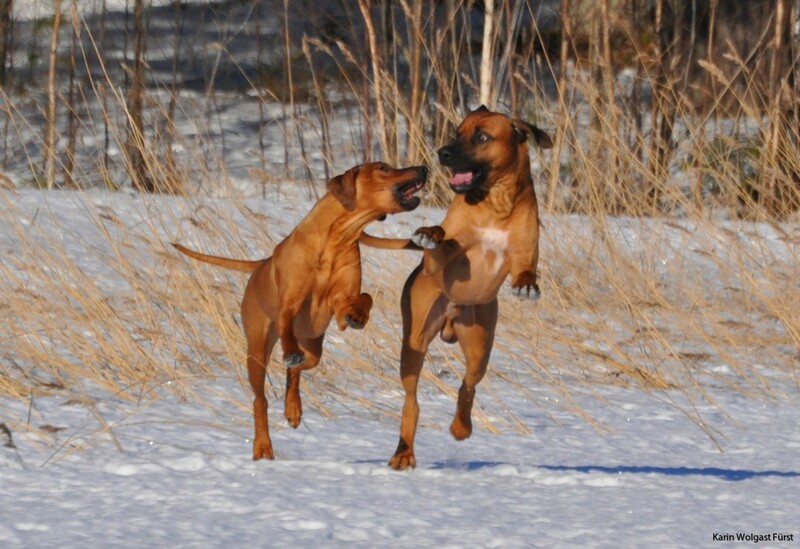 They recently had a visit from "Souki" Kadamo Heart Stopper from the D-litter and they all seem to have gotten along great! 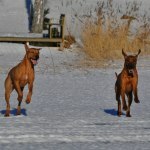 So enjoy the lovely winterphotos of them all below!